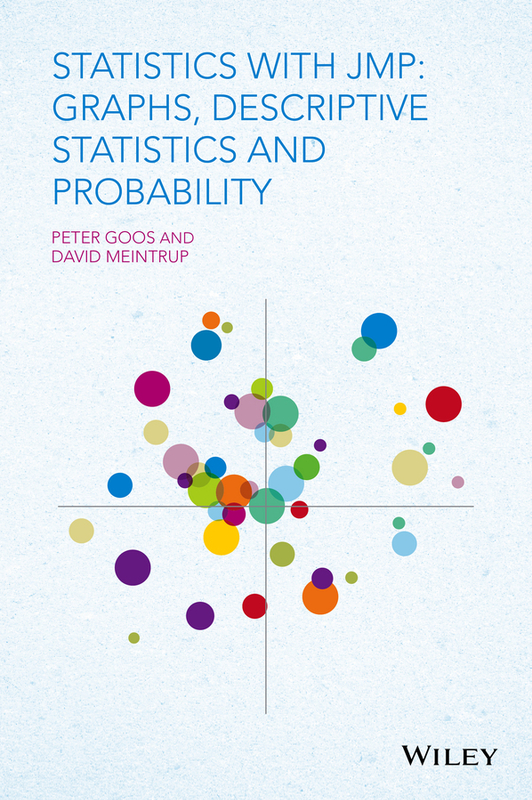 Descriptive Statistics and Probability provides anaccessible and thorough overview of the most important descriptivestatistics for nominal, ordinal and quantitative data withparticular attention to graphical representations. The authorsdistinguish their approach from many modern textbooks ondescriptive statistics and probability theory by offering acombination of theoretical and mathematical depth, and clear anddetailed explanations of concepts. 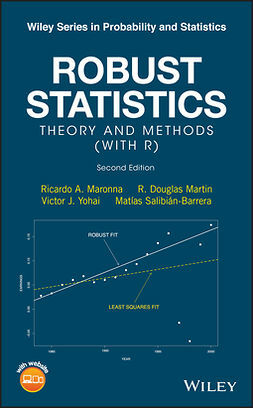 Throughout the book, theuser-friendly, interactive statistical software package JMP is usedfor calculations, the computation of probabilities and the creationof figures. The examples are explained in detail, and accompaniedby step-by-step instructions and screenshots. 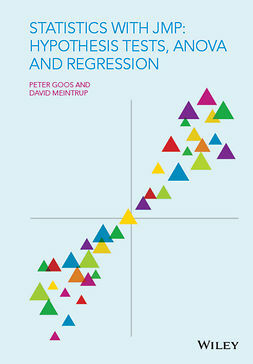 The reader willtherefore develop an understanding of both the statistical theoryand its applications. Traditional graphs such as needle charts, histograms and pie chartsare included, as well as the more modern mosaic plots, bubble plotsand heat maps. 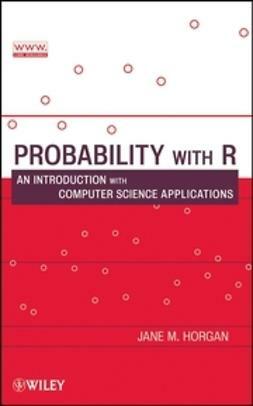 The authors discuss probability theory, particularlydiscrete probability distributions and continuous probabilitydensities, including the binomial and Poisson distributions, andthe exponential, normal and lognormal densities. They use numerousexamples throughout to illustrate these distributions anddensities. Introduces each concept with practical examples anddemonstrations in JMP. Provides the statistical theory including detailed mathematicalderivations. Presents illustrative examples in each chapter accompanied bystep-by-step instructions and screenshots to help develop thereader’s understanding of both the statistical theory and itsapplications. A supporting website with data sets and other teachingmaterials. 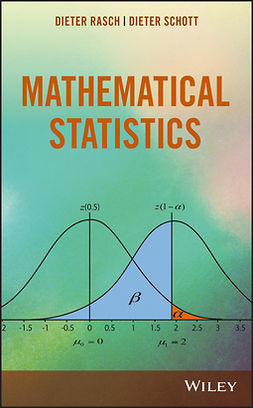 This book is equally aimed at students in engineering, economicsand natural sciences who take classes in statistics as well as atmasters/advanced students in applied statistics and probabilitytheory. 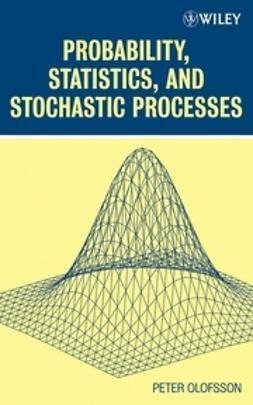 For teachers of applied statistics, this book provides arich resource of course material, examples and applications. 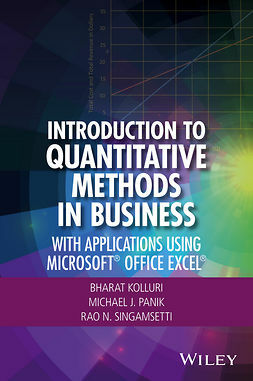 Keywords: Probability & Mathematical Statistics, introductory statistics, probability theory, , JMP, nominal, ordinal and quantitative data, graphicalrepresentations.theoretical and mathematical depth, statisticaltheory and applications.